A few summers ago I enjoyed watching Jacques Peppin prepare interesting food on PBS. I thought his kale chips were very cool to prepare. After almost two years, I decided to make it for my brother in law. I think that it would be a perfectly healthy snacks for him to munch on with his weekend drink. So last week we got a bundle of kale from the farmers market, and this morning they were made into crispy chips. 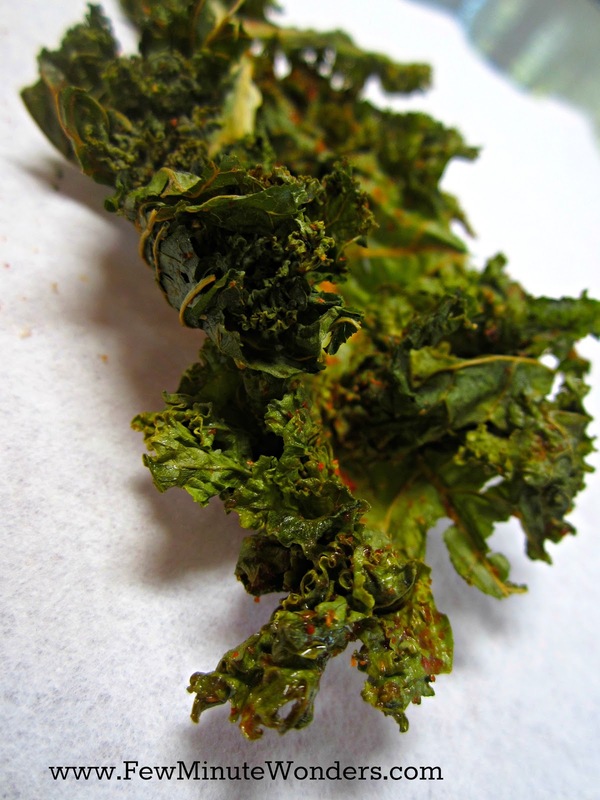 In the past, I have baked the kale without any additives, but this time, I decided to spice it up and convert it into a perfect snack. 1. Wash the kale and dry it well with a kitchen towel. Coat it oil , salt and chilli and garlic powder. 2. Set the oven to 200 degrees F and bake it until crisp for about 2 hrs. 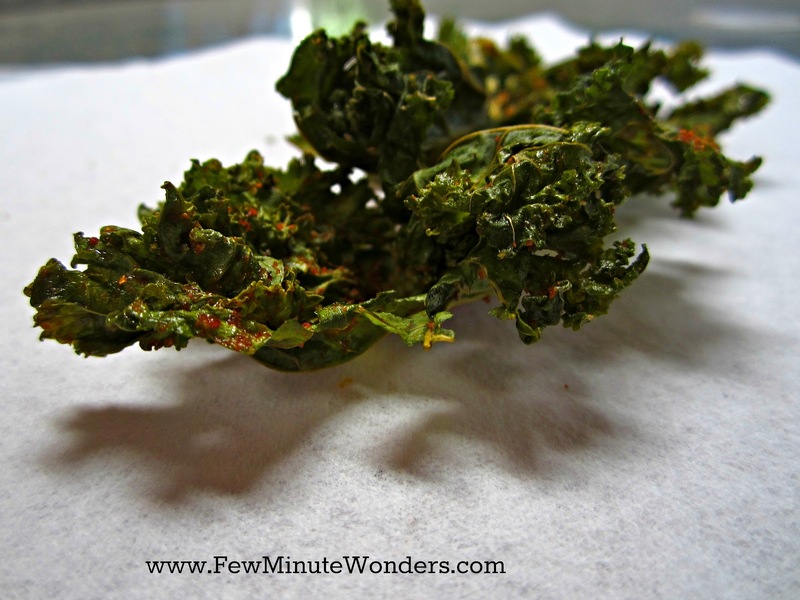 Am yet to try this kale chips,beautifully done. 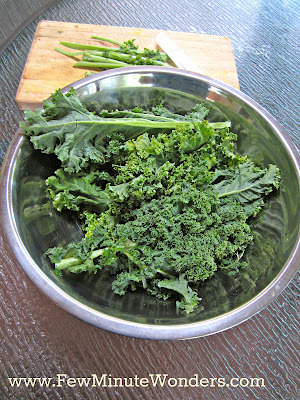 I have been stir-frying kale. Glad to have another way to cook kale.